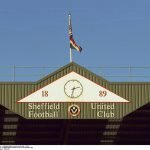 Sheffield United manager Chris Wilder has given a positive injury update this week as the club prepare for a key double clash over the Easter Weekend with Nottingham Forest and Hull City. With back to back draws in recent matches against Birmingham City and Millwall gifting Leeds a small advantage in the chase for second spot and automatic promotion to the Premier League this season, the upcoming double header everyone hopes will be six points from an available six so we keep the pressure ramped up on them as much as we can. 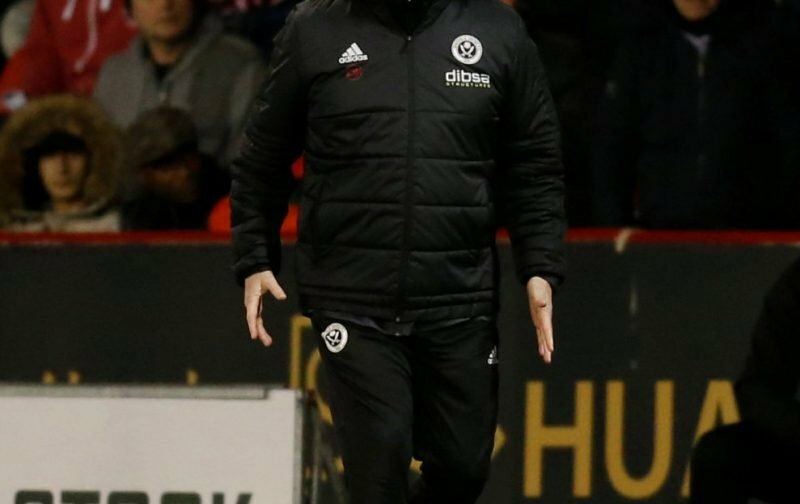 With Chris Basham being replaced in the 21st minute and Billy Sharp also going off with a hamstring injury against Birmingham just after the hour mark, speaking to the Star this week as thoughts turned to the weekend’s action, the fact that Wilder didn’t rule either of them out of contention for Friday has to be a positive at this stage. Whether or not they both make his final selection thoughts, or whether we decide to leave them out on a precautionary basis remains to be seen. It’s believed that Forest will be unlikely, but this is why we have a squad.